Our office will be closed on Thursday 31st of August 2017 until 2nd of September 2017 for the occasion of Eid Al Adha. Normal business hours will resume on 3rd September 2017. Your Signature Team would like to take this opportunity to wish our clients near and far a blessed Eid Al Adha. We know how much our clients enjoy seeing the inner workings of Signature on the pages of our bi-annual company newsletter, The Signature Standard. Fortunately, The Signature Standard is BACK with our Summer 2017 Edition. Full of client profiles, office shenanigans, helpful cultural information, and much more, this newsletter is not to be missed! Happy reading! 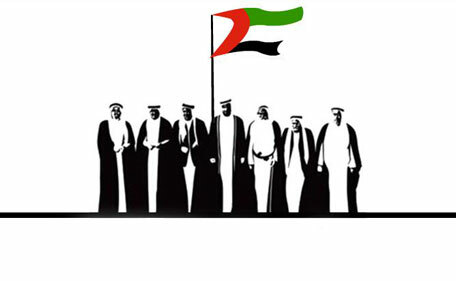 Signature wishes all of our clients a Happy 45th National Day! Commemoration Day and National Day will be celebrated from December 1-3rd this year, Signature will be closed to mark the holiday on these dates. We sincerely hope that all clients and staff enjoy a long weekend of relaxation and reflection on the meaning of these two observances. For more information, please see the Gulf News article linked below.